A city of contrasts, New Haven is a mix of colonial history, Ivy League college town, and past-its-prime industrial center. Once an important manufacturing center, it is known today as the home of prestigious Yale University. The first planned city in the American Colonies, New Haven was laid out in 1638 in nine equal squares. The New Haven Green, a square reserved for the public, is now a pedestrian area surrounded by stately trees, the Yale campus, and an assortment of museums and architecturally significant homes and churches. The downtown is generally clean and attractive and is known for its large number of trees. The area has a history of good planning and urban consciousness, which continues today in a number of redevelopment projects. The university provides substantial arts and culture and entertainment amenities. Healthcare resources are the best in the state. 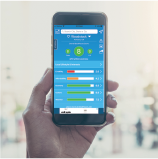 Aside from the university and some service industries, there is a new high tech and biotech presence with ties to the university, but it hasn’t had a favorable impact on job growth projections as yet. New Haven is too far for a practical commute to New York, but some commute to corporate centers in Bridgeport and other areas along the shore west. Although not bad on a state scale, cost of living is high and much higher than reported in nicer areas of town. Milford is a rapidly growing coastal town to the west along the Long Island Sound. The metro area was recently expanded to include Waterbury and a number of small towns upstate. New Haven is located on a mostly level plain at the head of New Haven Harbor. Several creeks and small rivers enter the Long Island Sound through the New Haven area. Densely wooded hills and ridges rise to the north and northwest. The climate is a mix of continental New England and maritime weather, with four seasons and frequent weather changes modified by the nearby water. Summers are warm and humid. Winters are cool with occasional cold blasts. The water and harbor create frequent clouds and fog, which further moderate temperatures but create gloomy periods. Summer thunderstorms are common, as is winter snow. Stronger storms are brought by coastal “noreasters” and late summer hurricane remnants. First freeze is mid-October, last is late April. 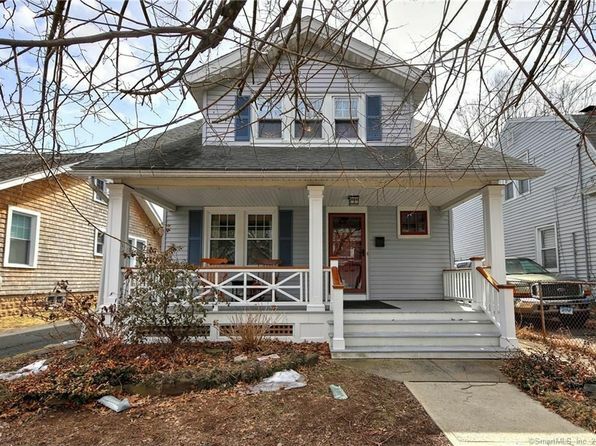 The median home price in Hamden is $204,000. Browse Homes in this Range. 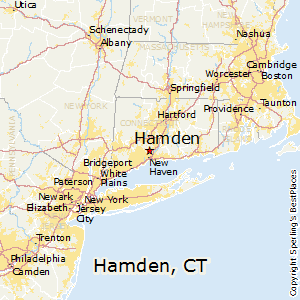 Compare Hamden, Connecticut to any other place in the USA.